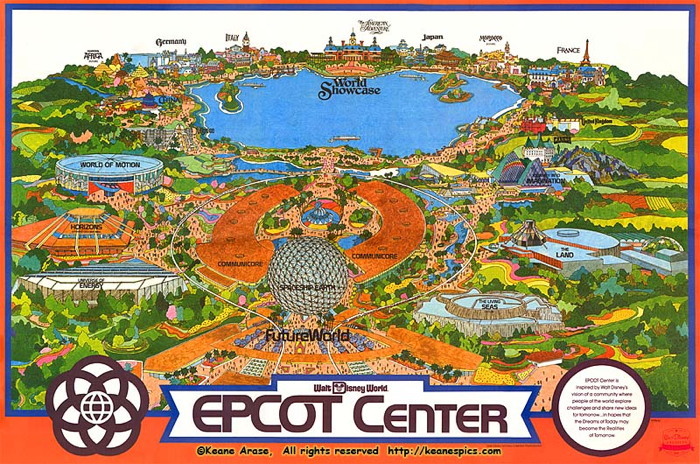 Here's a map of EPCOT Center from its opening day in 1982. 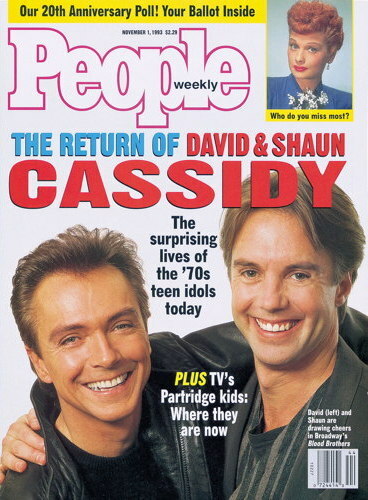 Felicity visited twice in the mid-80s, taking in both Magic Journeys and Captain EO. 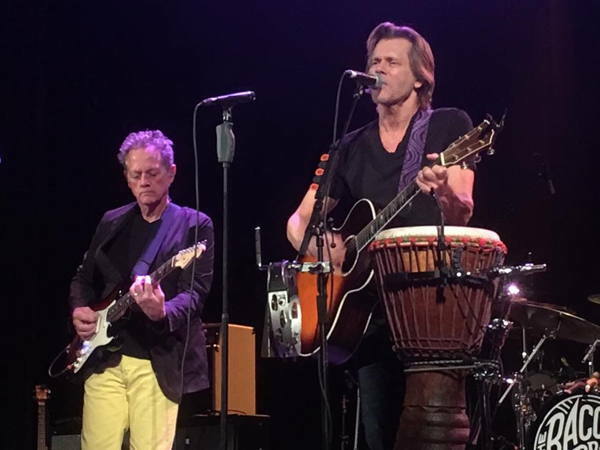 Kevin and Felicity found The Bacon Brothers to be a solid band that would likely still be appreciated without the star connection, at least on a regional level. 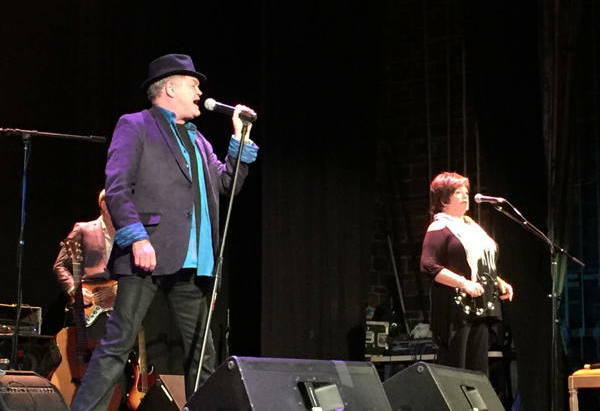 Two weeks later at the same theater: The Dolenz Siblings, Micky and Coco!